today i rounded up 5 dupes for some of the hottest designer brands this spring. 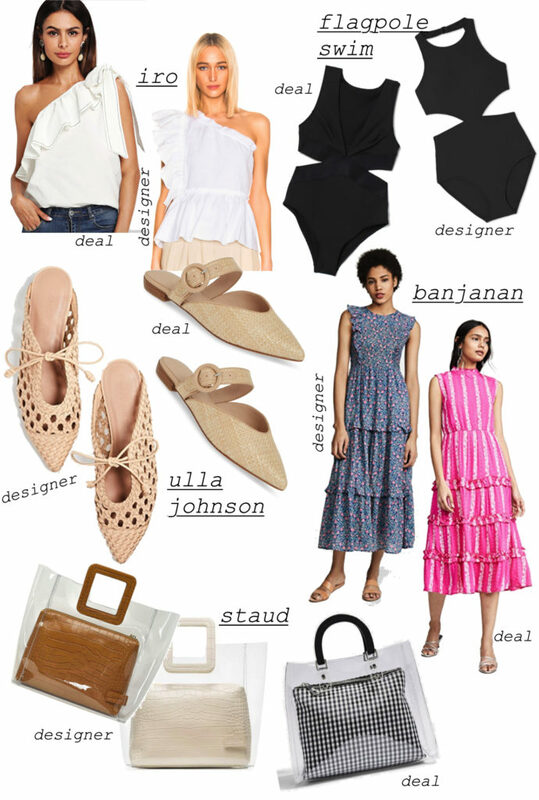 i am especially loving all things ulla johnson and banjanan right now– something about spring weather makes me crave that ethereal, flowy hippie-hanging-in-the-park vibe (i.e. phoebe on girlfriends guide). since this isn’t my typical style, i tend to mix in lower priced boho pieces and spend more on classic, big ticket items. luckily i have found tons of dupes at h&m, topshop, zara and mango (my “core 4” fast fashion stores) as well as other random finds at target and old navy. 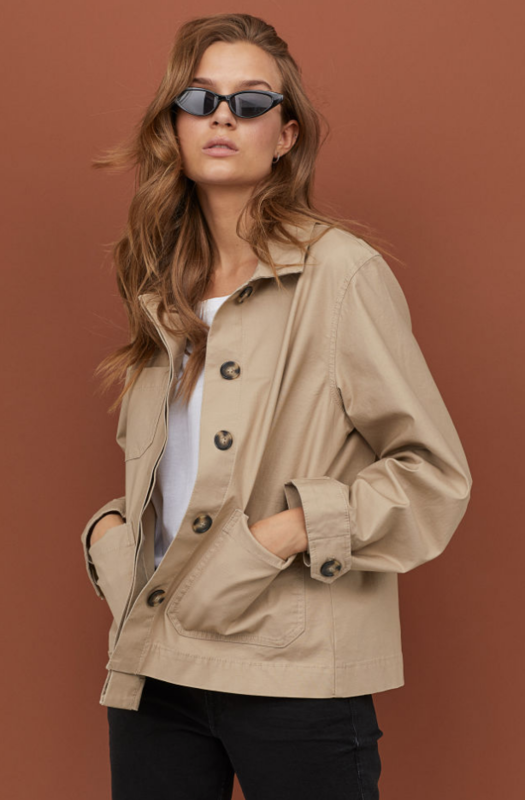 are there other styles for Spring ’19 you’d like to find dupes for? if so, lmk! happy short week CPs! move over millennial pink, there is a new hue making waves this spring. while it’s only early april, so far I have seen oodles of lavender, light purple and lilac making its way into stores’ and onto shelves. while i am typically very color shy and prefer investing in neutral pieces, there is something fresh and electric about the shade that is encouraging me to be bold. 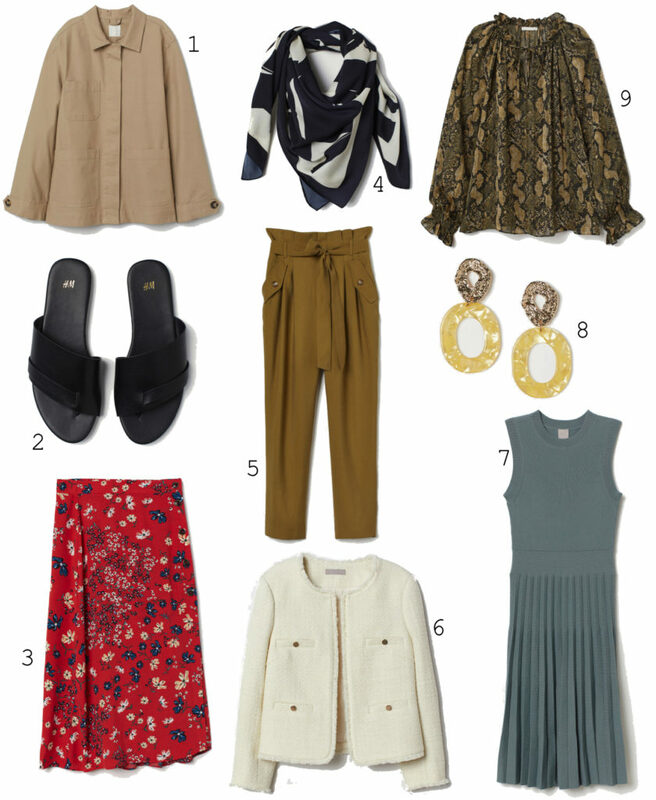 i plan to test drive a pop here and there (like the tiered ulla skirt below) and take a page from the CPs below, mixing in lots of white and camel to make it more wearable. what do we think ladies, does spring’s new shade deserve a yay or neigh? while i love many seasons of the year, march is undoubtedly one of my favorite times– especially since living in new york. you can finally feel the first hints of spring: morning commutes are brighter and (slightly) more bearable, the bodegas are selling daffodils, the buzz of people leisurely strolling returns, easter candy arrives on shelves. and of course there’s the best basketball all year! for those of you who don’t know this about me, i absolutely LOVE college basketball, especially the Hoos. however today features a different kind of madness- the shopping kind. i went on a ~spring spree~ at h&m the other day and really racked up the points. i planned to return the things that didn’t fit, but ended up keeping everything. practically a whole new wardrobe for less than $300! 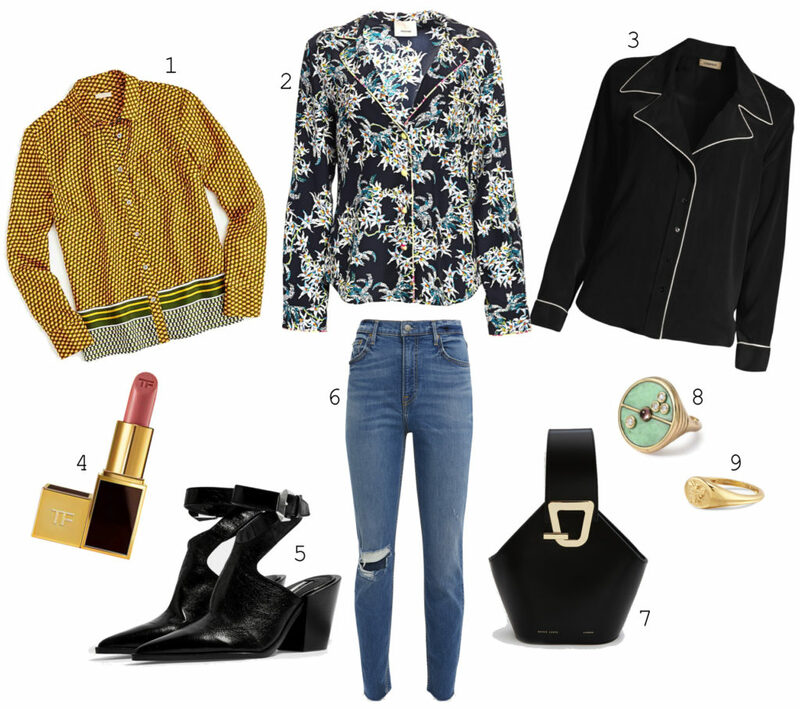 they have so much great freshness, including the cropped anorak jacket pictured above, and a chic pair of slides that remind me of the row, and a dupe of this epic zimmermann blouse. with every item under $50! (and most under $25!! ), my trip was pretty much a slam dunk. CPs- HOO loves my sports themed shopping analogies?! i saw regina george wearing army pants and flip flops, so i bought army pants and flip flops…. 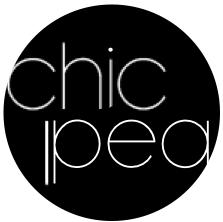 last week at the st. lucia concert at city winery, i saw a chic pea wearing a dark printed pajama top. she easily stood out against a sea of black and had paired it simply half tucked with a ponytail, skinny jeans and some western style booties…it was all just working. while her bag and booties were very trendy, the black made them feel accessible enough that even i could pull the look off. so of course i did what one does in the age of mobile mania– i ordered most of her outfit promptly in the cab ride home. below are the three winners from my quest for a pajama top, plus other less expensive options by express, zara and nordstrom rack.